The statistics are staggering. And few families escape having to deal with a lice infestation at least once. If you learn your child is infected, don’t panic! We’re here to help. Below are some facts and what you can to do protect your family before and during a lice outbreak. 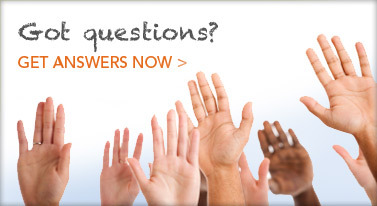 6-12 million lice infestations occur each year in the United States among children 3 to 11 years old. Lice infestations rank 2nd in the list of medical conditions kids get (only behind the common cold). The best way to catch lice early and before they become a problem is to do frequent head checks. Especially if there is a known outbreak, try to check your children daily. Look closely at the nape of the neck, behind the ears, and the crown and bang area. 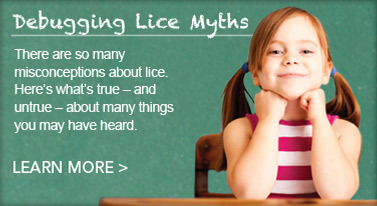 Learn more about recognizing lice. September and January are the top-selling months for head lice hair care products. 80% of U.S. schools have at least one outbreak of head lice each year. Ladibugs offers educational seminars at no cost to schools and other groups. Seminars can be done before or during an outbreak, in-person or via webinars, and cover treatment and preventive techniques for school staff and parents. Learn more and schedule an educational session today. When a child is infected, 85% of siblings get lice as well. 65% of moms and 10% of dads end up contracting lice too. Lice can survive off the head for only 48 hours. Vacuum carpets, furniture and cars. Shampooing isn’t needed. Lay sheets on couches and chairs each day and change each night. Do not share hats, helmets, goggles or clothing with someone who’s had head lice or been near an infected person. 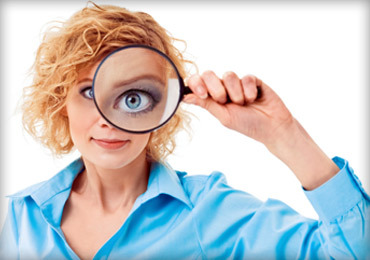 The lice hair care product business in the U.S. is worth $300 million yearly. The average family spends $150 on over-the-counter products each outbreak. Consider products that naturally treat and prevent the problem, as they do not contain chemicals and pesticides that are potentially harmful and that lice have grown resistant to. Ladibugs main essential oil is peppermint because it is natural, but extremely strong in low doses and is proven highly effective in warding off lice. Find out more about our lice prevention and treatment products.